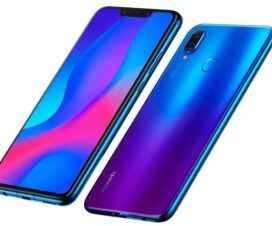 Earlier in March, Huawei started recruiting EMUI 9 beta testers for the Huawei P20 Lite aka Nova 3e. There were reports that the stable version of EMUI 9.0 will be rolled out to P20 Lite by mid of April 2019. According to the latest reports, users need to wait a bit longer to experience Google’s latest operating system. 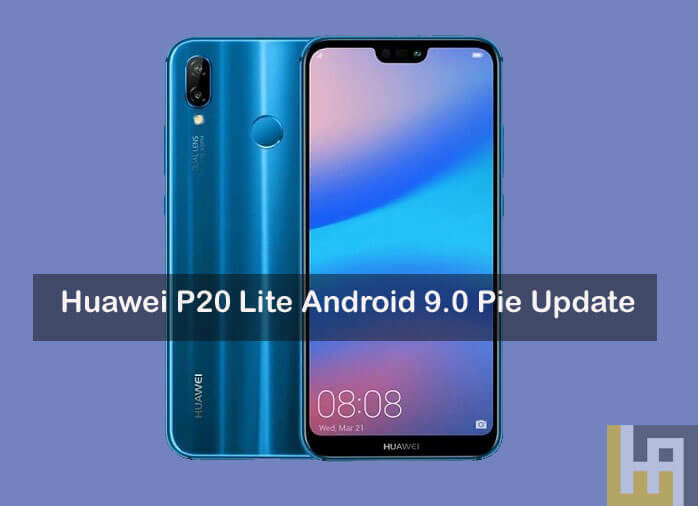 Huawei P20 Lite is confirmed to get Android Pie-EMUI 9.0 update in July month of 2019 instead of 2018. The reason behind the postpone is Huawei still “developing and testing” EMUI 9.0 for the device. So, if you’re one of that P20 Lite user eagerly waiting for the Pie update, then you need to keep patience and wait a few more months for the official rollout. According to the Huawei, the company is currently working on NVC (Native Video Calling) or “ViLTE” feature for the device and the EMUI 9.0 will be releasing it in batches tentatively by July’19 along with most awaited feature NVC. Alongside the P20 Lite, Huawei sub-brand Honor also confirmed July 2019 for the release of EMUI 9.0 update for its Honor 9 Lite smartphone. Both the P20 Lite and Honor 9 Lite runs on Android 8.0 Oreo-based EMUI 8.0 OS out-of-the-box. Recently, Huawei announced the P30 and P30 Pro flagships which run on the company’s latest EMUI 9.1 OS. 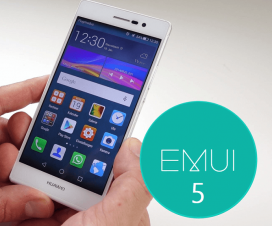 GPU Turbo 3.0 is the main highlights of EMUI 9.1 which supports more than 25 popular games. It also reduces SoC power consumption by 10% and optimizes the underlying system performance to provide a continuous gaming experience. Huawei Vlog, Anytime Assistant, AR Measure, Onehop are the other top features of EMUI 9.1. Huawei P20 Lite aka Nova 3e EMUI 9.1 Update? 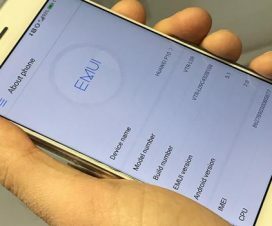 After upgrading to EMUI 9.0, the users of Huawei P20 Lite might be wondering whether the device is eligible for EMUI 9.1 update or not? There is no confirmation yet, but it is highly anticipated that all the devices upgraded to EMUI 9.0 will also receive the EMUI 9.1 update as there is not much change to the skin. Huawei still has to rollout EMUI 9.1 to its top-end flagships including the Huawei Mate 20 Pro, P20 Pro, Honor View 20, Honor 10, and more. Stay tuned to HuaweiAdvices as we’ll update once the Chinese smartphone giant starts rolling out any system updates to Huawei P20 Lite aka Nova 3e.